We are pleased to announce that Keith Reed has joined our team of writers. Keith Reed was born and brought up in the Cimla area of Neath and currently lives in the Caewern area of the town. He went to the Gnoll secondary school and left in 1966. Later he obtained three degrees in History together with a teaching certificate. 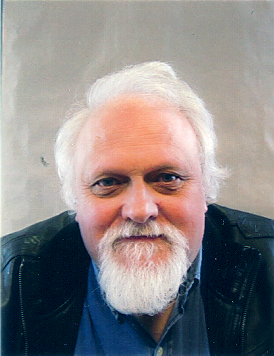 Keith has written several works for the Neath Antiquarian Society and the Skewen & District Historical Society and is currently active on several historical research projects for this website. Already he has written three items for one of our sub pages - http://spanglefish.com/bookoggle - including facts about Cimla Castle. Keith's recent work has now been put on the Heritage Scene website (see menu) where it will remain as a work of reference.